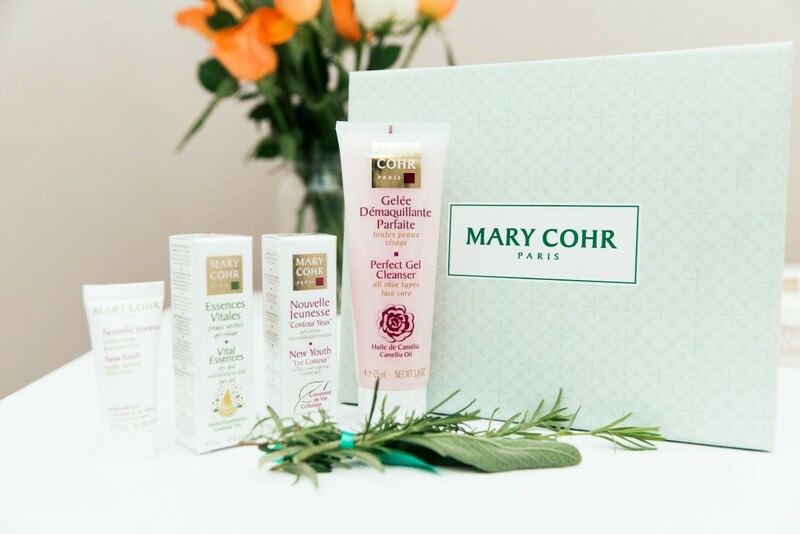 French skincare brand, Mary Cohr has launched in Australia. You may not have heard of Mary Cohr, but the brand has provided skincare solutions to give women and men all over the world using the power of science and nature for over 40 years. Named after one of the founders, Madam Mary Cohr, a champion and ambassador for the profession of beauty therapy, the brand is a professional skin care range only available through salons, spas and skin clinics across the globe. 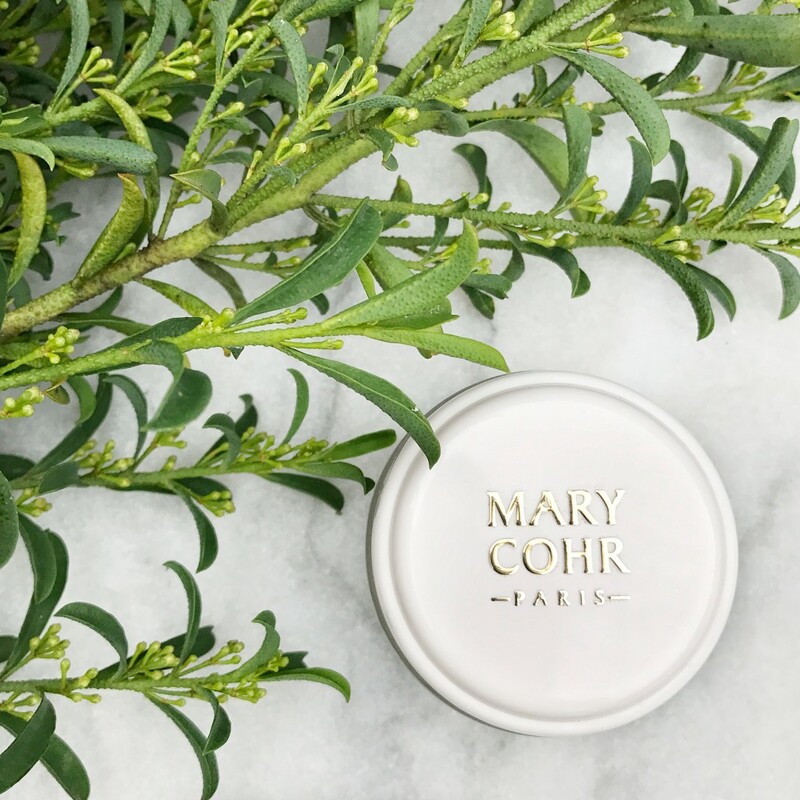 A pioneer in using the potency powers of plants and essential oils, Mary Cohr products and treatments are GMO-free, paraben-free, chemical filter-free, with skin- compatible scents. Mary Cohr goes to the heart of nature to obtain the best raw materials. Their laboratories select the very best plants, from which the active ingredients are extracted; these are then incorporated into their products at optimal concentrations. To reprogram cells for younger looking skin Mary Cohr turned to the cell medium used in hospitals to recreate new skin from living cells. Composed of elements essential to cellular life (amino acids, vitamins, biological agents and mineral salts), it provides unique action on cellular growth, multiplication and longevity of cells for a visible rejuvenating effect on the skin. This complex is in the ‘New Youth’ range of Mary Cohr. In order to measure the effectiveness of its treatment methods and its products, Mary Cohr set up a Pilot Beauty Salon, which is part of its Research & Development Centre. The Research & Development laboratory continually evaluates the new active ingredients arising out of recent scientific advances, so as to improve the formulations and the effectiveness of Mary Cohr skin treatments. Their laboratories are at the cutting edge of cosmetology as Mary Cohr laboratories are one of a few cosmetics manufacturing companies in the world to have been certified with ISO 22716, giving confidence in the quality of their products. The ISO 22716 is a standard that lays down good manufacturing practices, and compliance with them ensures high quality products: white rooms, pure water which is tested on a continual basis, double weighing checks plus the traceability of each product. These oils were selected for their complimentary nature to stimulate and awaken the cells. They provide energy to the cells, activate microcirculation and allow the skin to be better oxygenated. In addition, each Vital Essence has Pro-Oxygen, a Mary Cohr exclusive ingredient that is designed to further improve oxygen and energy levels within the cells. The Vital Essence formulas have been designed to be the first product used after appropriate cleansing. It is considered as a booster to be applied before a serum and/or moisturiser. Its function is to prepare the skin and ensure the effectiveness of the delivery of products applied after. 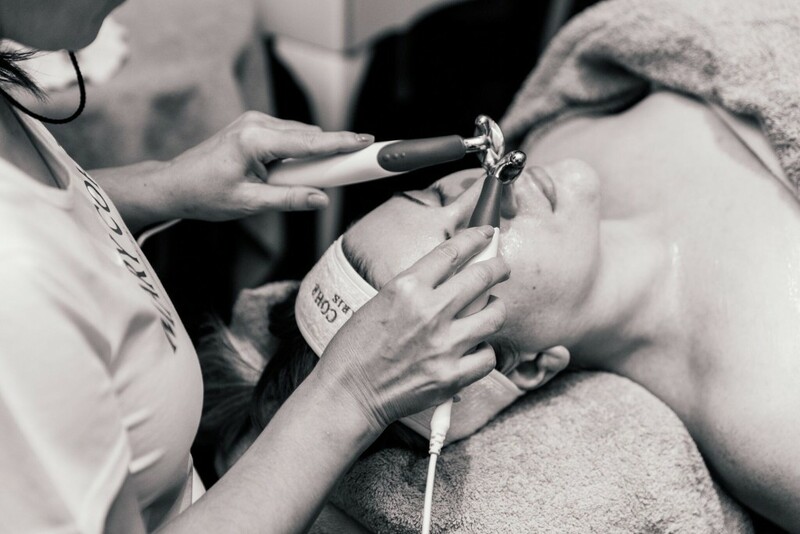 Mary Cohr also developed and patented an exclusive treatment methods such as the ‘CatioVital’ which utilises advanced infusion technology for a customised solution for all skin concerns. The CatioVital treatment deeply cleanses and rejuvenates the skin by infusing cells with energy and active ingredients that target specific skin conditions including dehydration, pigmentation, breakouts, sun damage and signs of ageing. 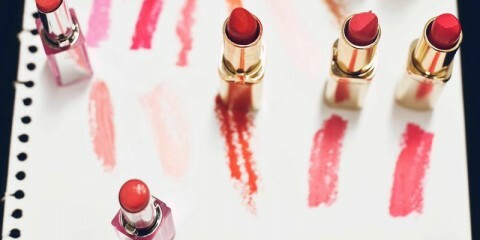 Only qualified beauty therapists can work with Mary Cohr. Their experience and knowledge in skin management is critical to providing clients with the tailored experience that Mary Cohr prides itself on. In the treatment room, the beauty therapist will take the time to get to know you and your skin and prescribe a customised treatment plan that include home care products, which will guarantee the results you are after. 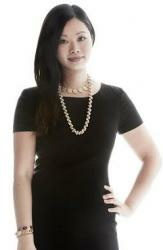 Mary Cohr is for all skin types, conditions and concerns. Visit https://marycohr.com.au/your-skin and tell Mary Cohr Australia staff about your skin to help prescribe the best possible products or visit VIC stockist Masque Day Spa at 103 Victoria Avenue, Albert Park.